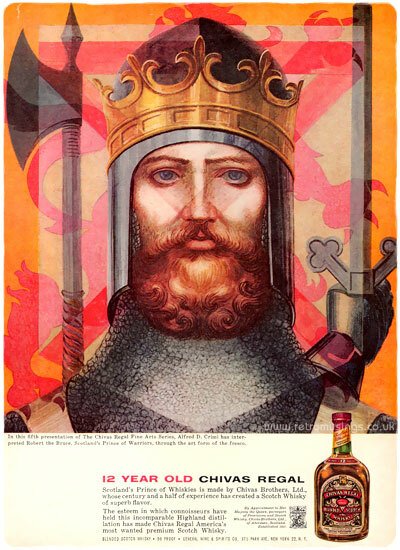 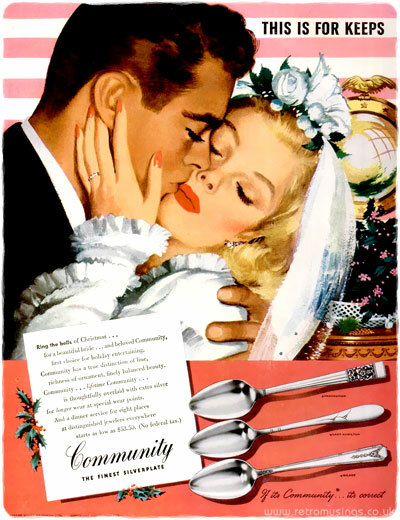 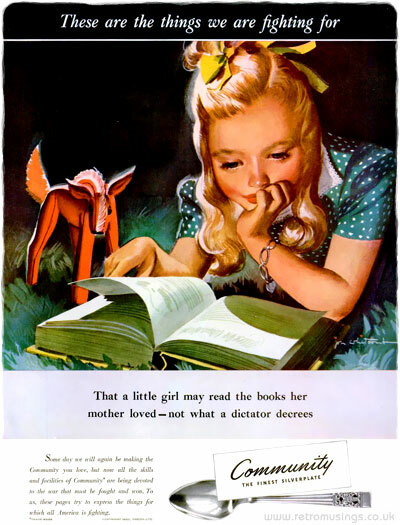 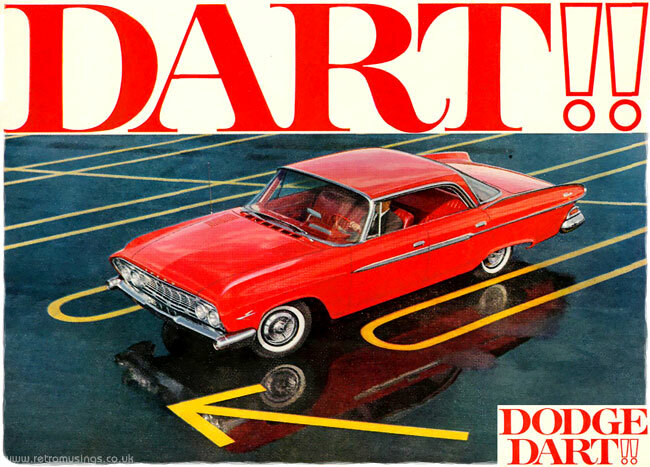 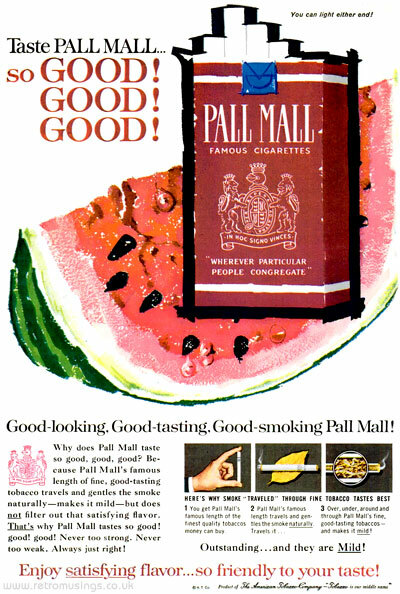 Retro Musings | Page 2 | Vintage Ads, Catalogue Scans and More! 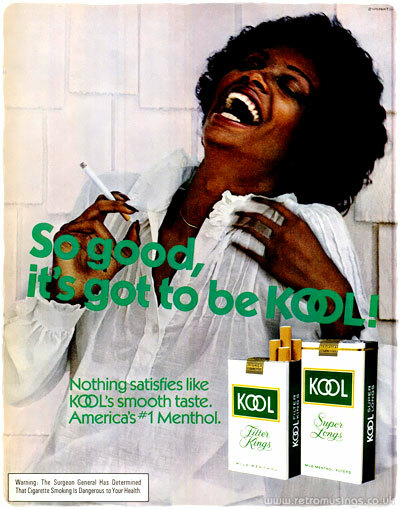 These ads for Kool menthol cigarettes date from 1982-84. 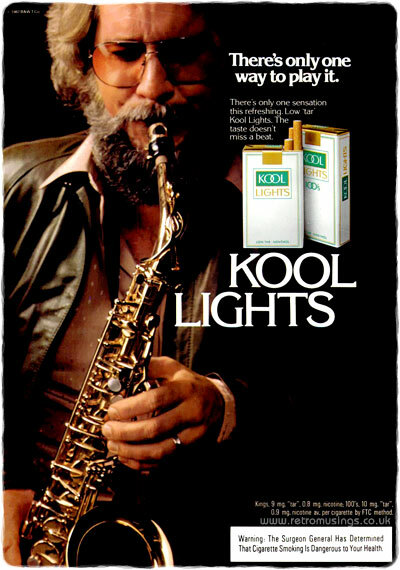 The ads all featured photographs of jazz musicians against black backgrounds. 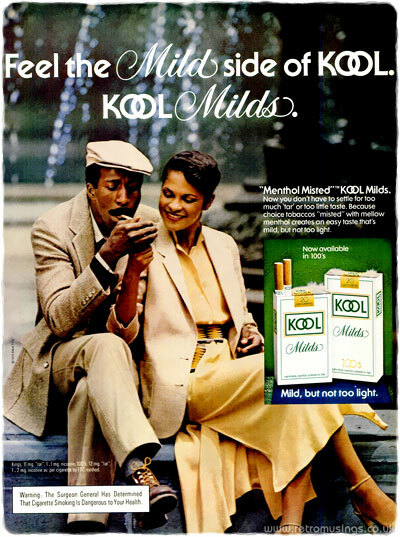 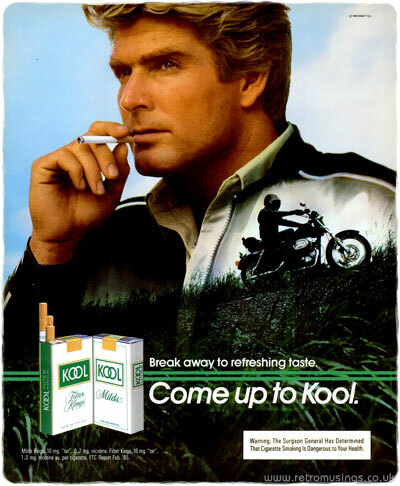 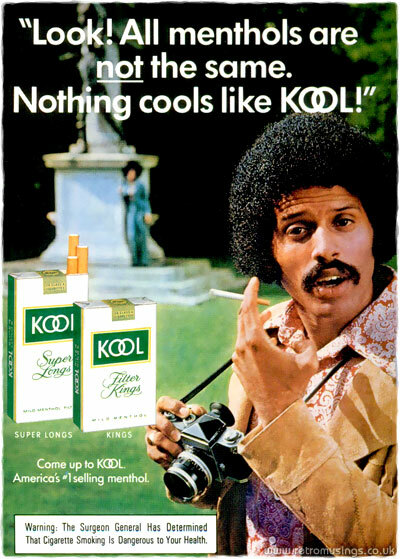 These ads for Kool menthol cigarettes date from late 1979 to mid 1980. 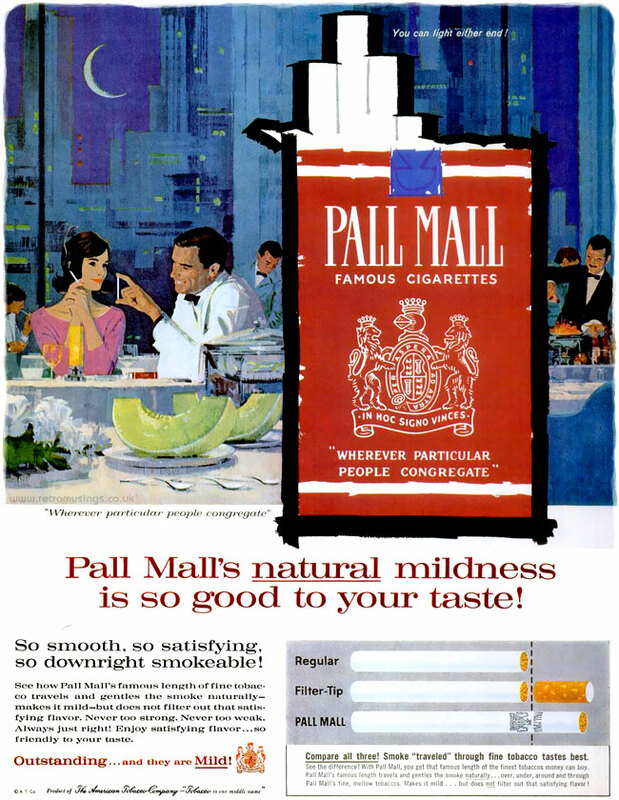 The ads featured well dressed couples hanging around water features, with the gents smoking whilst the ladies look on. 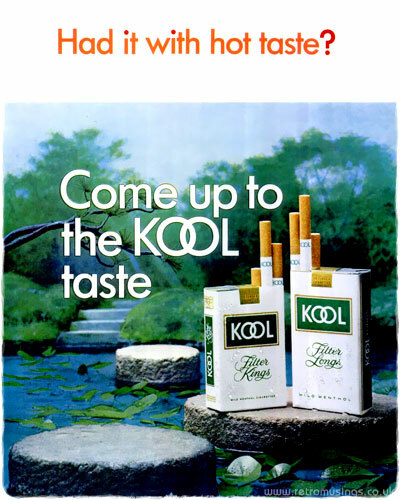 These ads for Kool cigarettes menthol date from 1968-70, which all had white backgrounds with cut-out images. 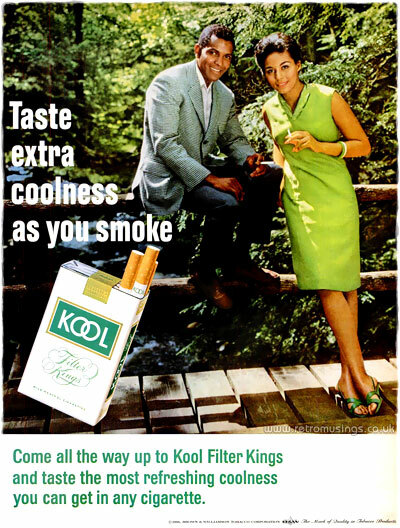 These ads for Kool menthol cigarettes date from 1964-67. 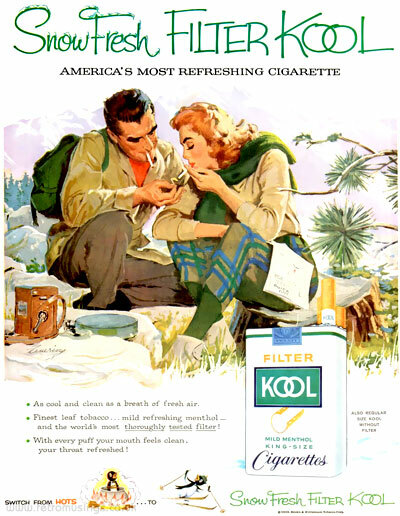 They featured couples smoking outdoors in wooded surroundings with waterfalls or lakes. 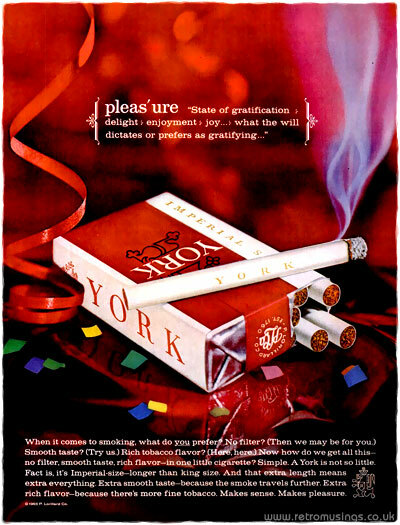 These ads for York cigarettes date from mid 1963 to early 1964. 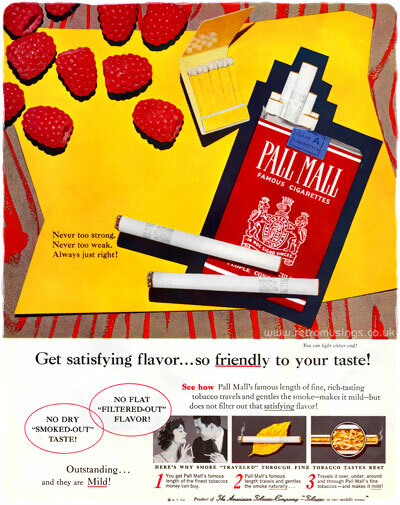 The stylish black and red toned ad campaign featured different verbs and definitions printed alongside a smoking cigarette and open packet. 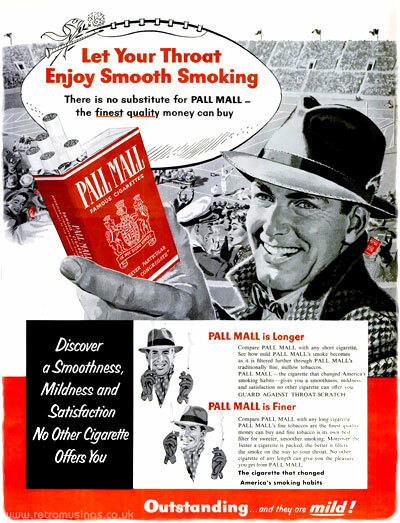 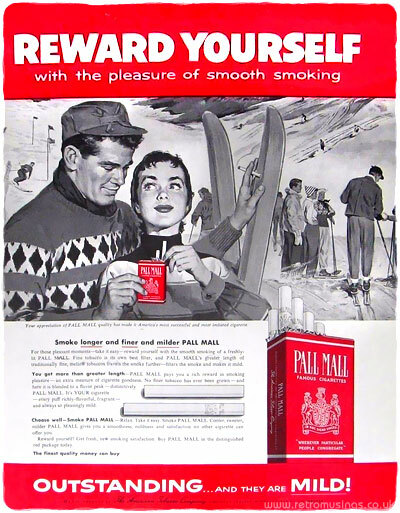 These ads for Pall Mall cigarettes date from mid 1962 to late 1963. 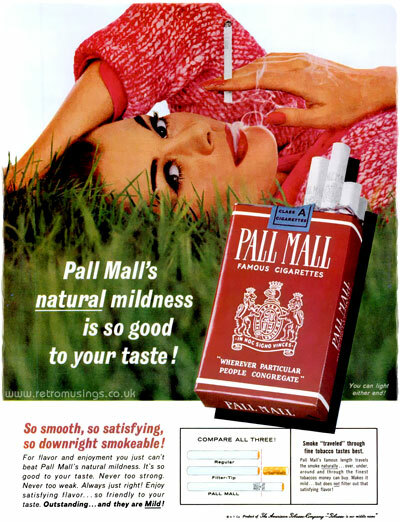 They all featured relaxed smokers lying in the grass, photographed at ground level. 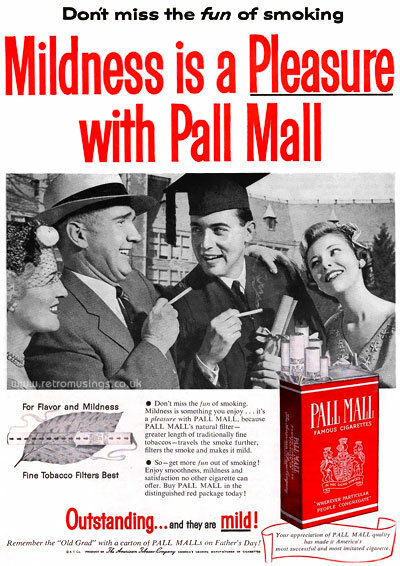 These collage style ads for Pall Mall cigarettes date from 1960. 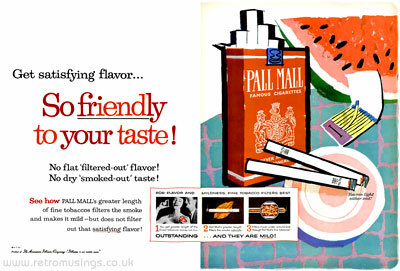 The backgrounds were printed or painted, with photos of sliced fruit (mostly) placed on top. 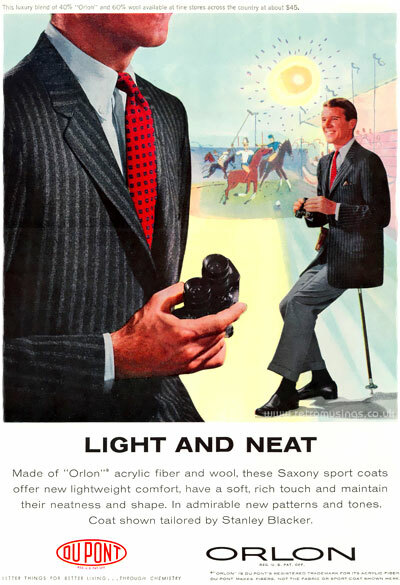 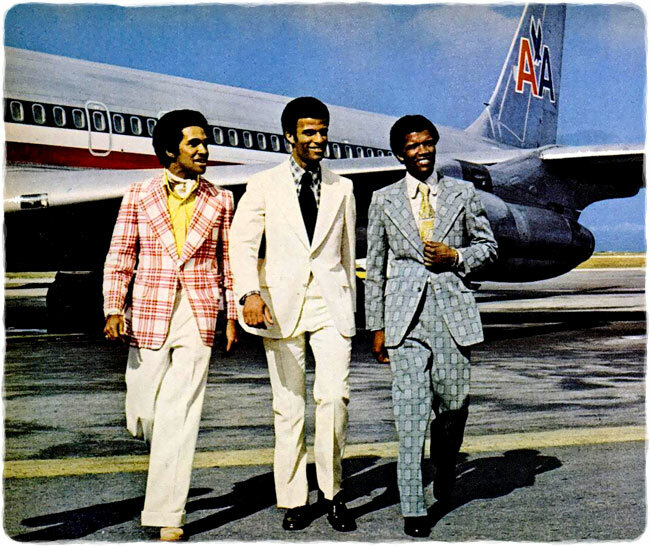 These ads for men’s fashions made from Du Pont “Dacron” polyester, and “Orlon” acrylic fibre date from 1960-61. 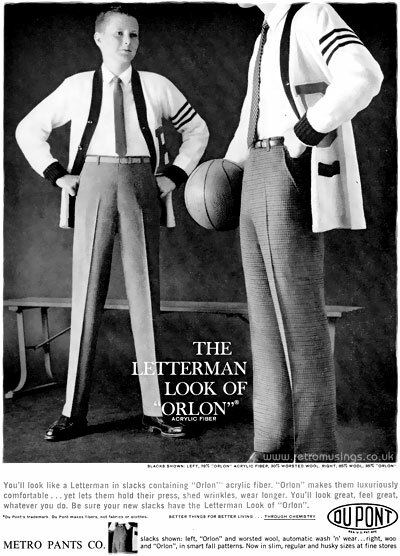 The ads had a sports theme and the models used were mostly college age. 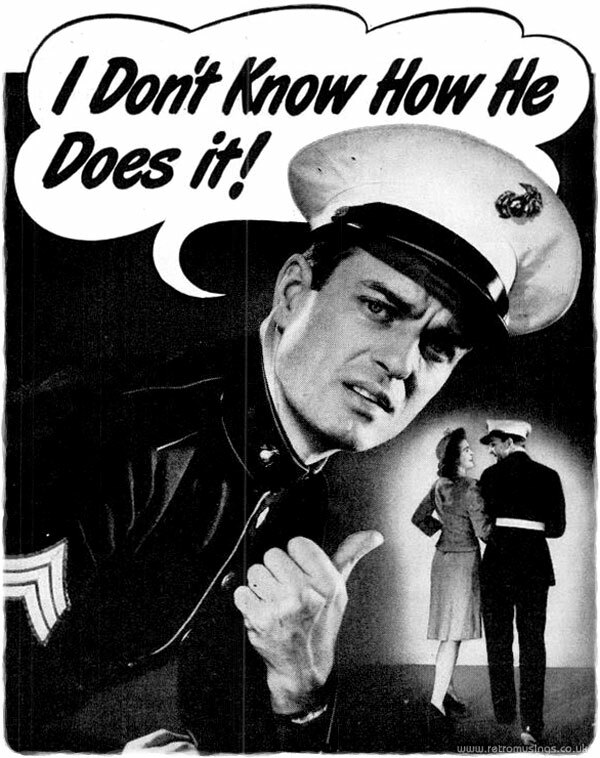 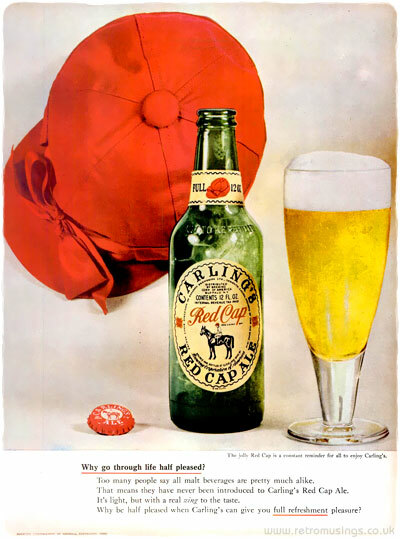 These illustrated ads for Carling’s “Red Cap” ale date from 1948-49, with illustrations by L.M. 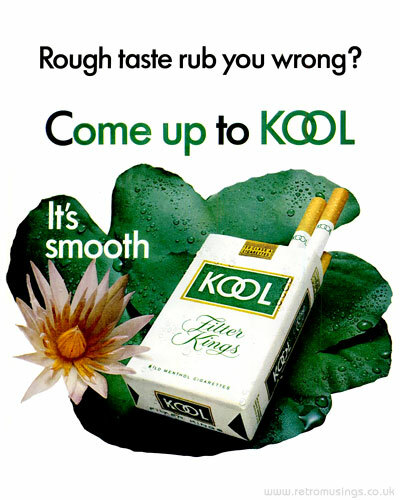 Simpson.